Today, the addition of Wokefield Place, a modern executive centre and 21st-century style set the tone so that all events are memorable from weddings to meetings to training. Head outside and acres of grounds lend themselves perfectly to a range of teambuilding activities including 40ft climbing towers. 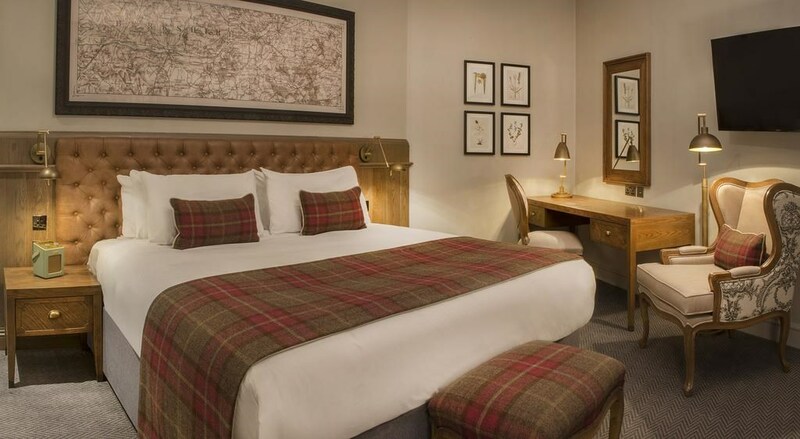 The hotel is also undergoing a multi-million-pound refurbishment to add 21st-century comfort and style whilst complementing the original character of the property. Heartily cooked seasonal produce is always on the menu whether you are there for a gala dinner for 200 or dinner just for two in one of their restaurants. Upstairs, the on-going refurbishment has created a collection of luxury deluxe bedrooms. 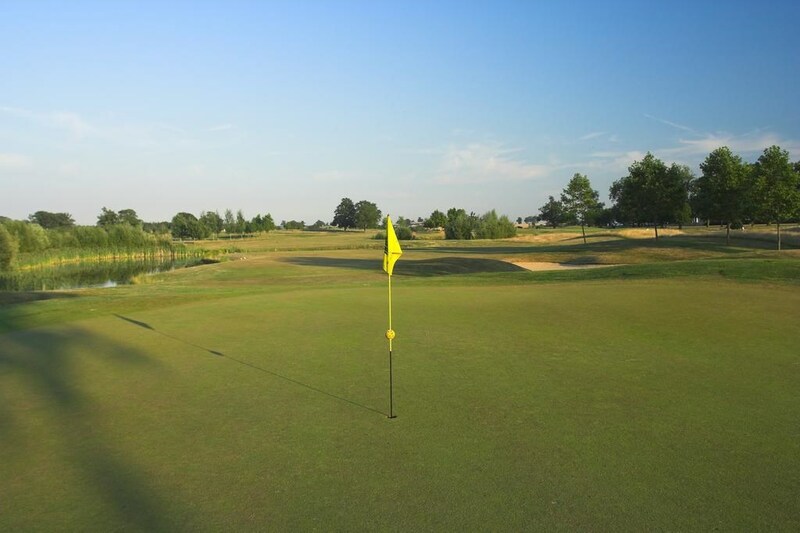 Their leisure facilities include a swimming pool and gym, as well as an 18-hole PGA-standard golf course and outdoor activity course in the grounds. 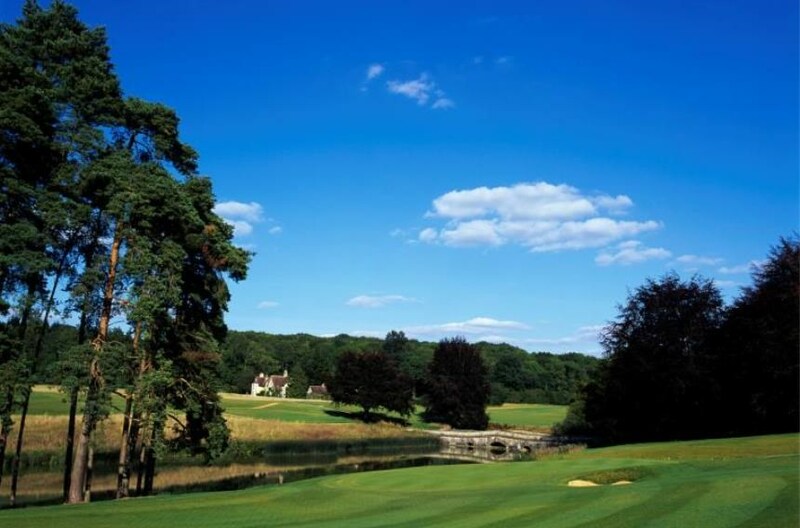 De Vere Wokefield Estate boasts leisure facilities including a swimming pool, a gym, an 18-hole championship golf course, as well as an outdoor activity course with 9 lakes and mature trees. Free WiFi is also available. 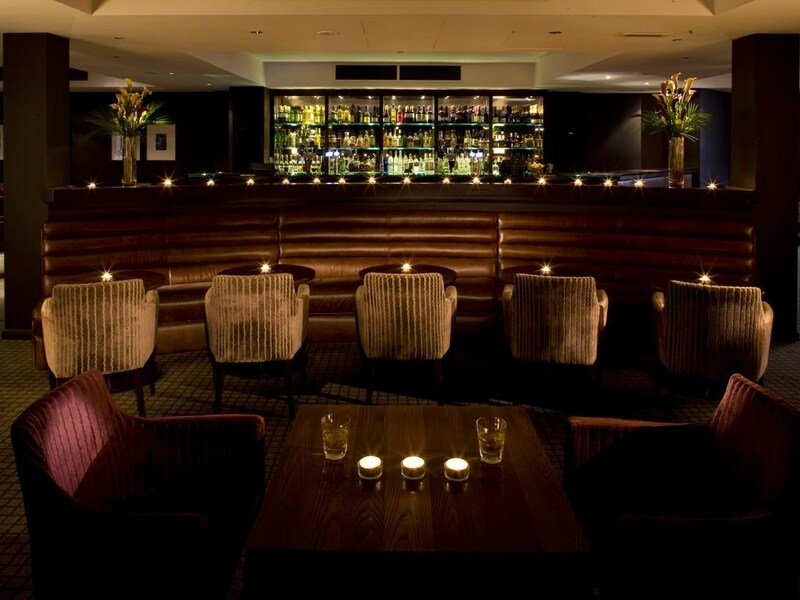 Rooms are located in either the sleek Executive Centre or in the elegant Mansion House. Each room at the De Vere Wokefield Estate has stylish decor and a private bathroom with a bath, shower and hairdryer. 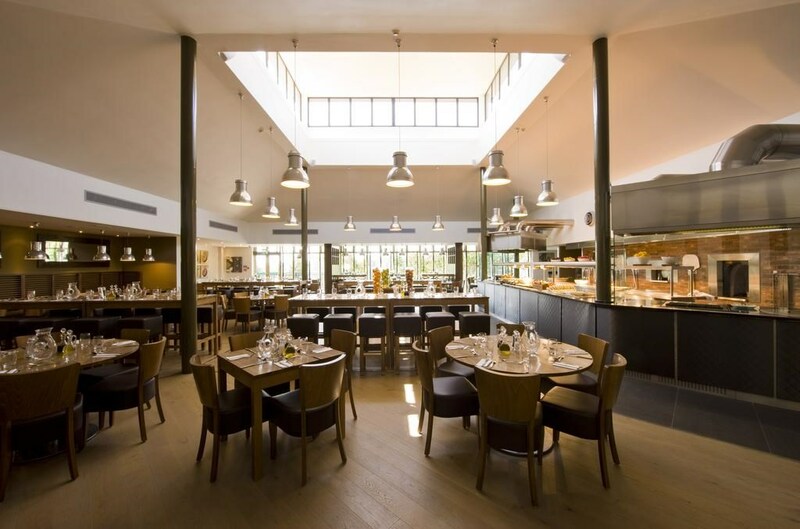 An a la carte menu is served in the Mansion House’s modern Maple restaurant. A hot and cold buffet is available in the Steam, Bake & Grill restaurant. An outdoor ropes course is available within the hotel grounds. A professional golf shop and golf practice facilities are also available on-site. 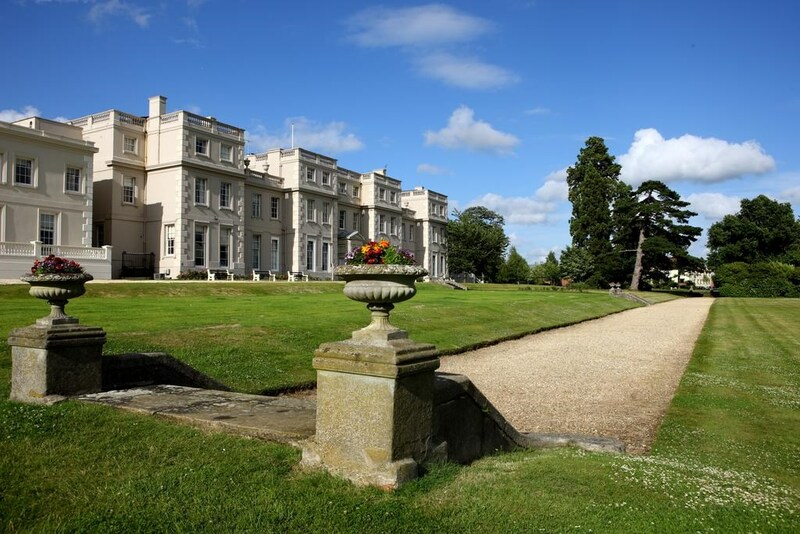 De Vere Wokefield Estate is less than 2 miles from Mortimer Rail Station and a 15-minute drive from Reading city centre. 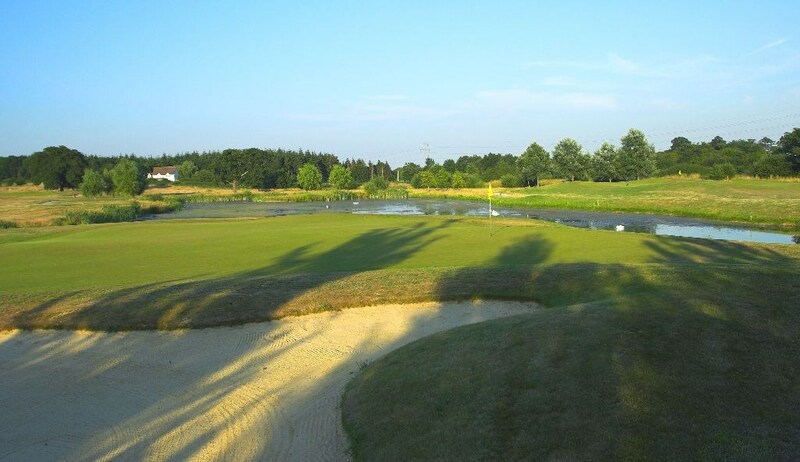 De Vere Wokefield Estate is home to Wokefield Estate Golf Club: a 6,996-yard, par 72 championship course that is designed to US PGA standards and one of the leading golf clubs in Reading. Seasoned professional or first-time golfer; this thoughtfully designed, Reading golf course features elevated trees, streams, lakes and bunkers to test your skill. A challenging game from the first hole to the last, you'll also find a 13-bay driving range, a short-game area and putting green. 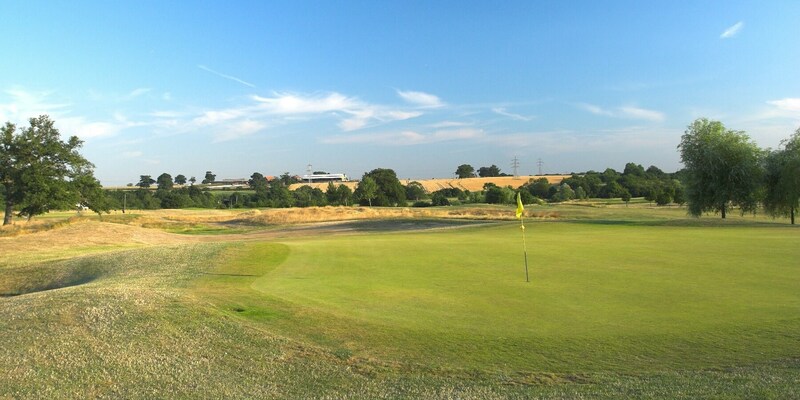 A very popular local golf club, we strongly recommend any guests that wish to play, book in advance. 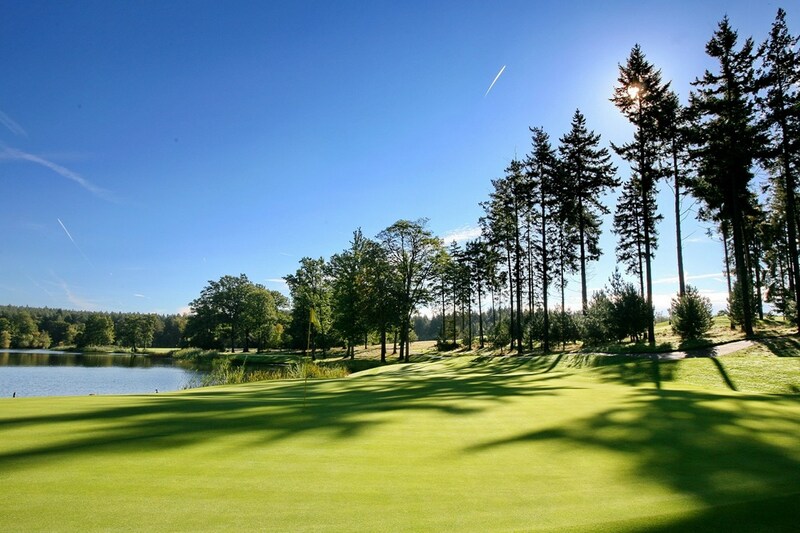 There is also a range of corporate golf days and golf break packages to enjoy from one night stays with a round of golf, to a three-night stay with unlimited golf. All packages come with evening dinners and buffet breakfasts.